My feet are submerged in warm soapy water and my chair is massaging my back in all the right places. I put my head back, close my eyes and let my mind wander. Ah yes, finally a pedicure. This is going to be great. Ugh…the massage chair is starting to dig into my back and the smell of the chemicals in this place is starting to give me a headache. Or maybe the headache is because it’s so darn loud! Some daytime tv show is blaring on the television, the workers are talking and laughing in a language I don’t understand, and then the loud nail file drill thing starts scraping away at a woman’s fake nails. I look at the time, it’s only been 10 minutes. When will this hell be over? Is something is wrong with me? Everyone loves a pedicure. Besides Target, this is what Moms do when they need a break. Right? It hits me, pedicures don’t bring me joy. They aren’t something I should be doing for self-care. 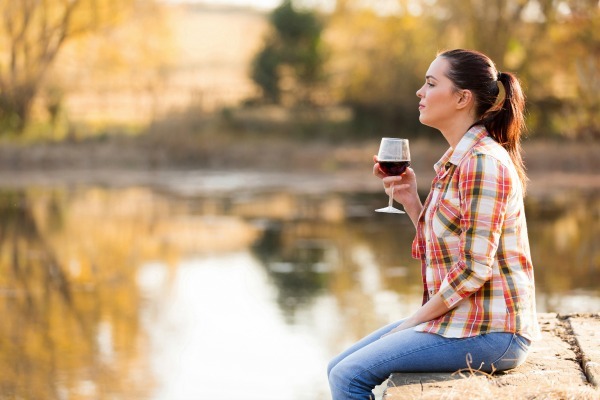 When “me time” or self-care is brought up, many people think about a few minutes of alone time without any responsibilities. Sure, that’s part of it, but that’s not what self-care is about. Self-care, at it’s core, is about taking care of yourself. Do pedicures and just having moments alone fill your cup? 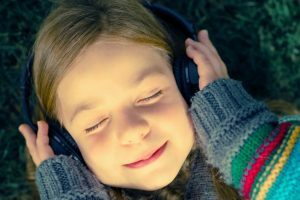 Do these moments significantly improve your mood? If yes, then by all means, keep on doing them. I’ve discovered that often times when I have some time alone, I’m not quite sure what to do with it. I end up wasting that time fluttering around the house or driving aimlessly through my town, looking for something I’d like to do. I end up wasting all that great “me time” just trying to figure out what to do. It’s pretty pitiful actually. That’s how I end up getting pedicures or just walking around Target. I mean that’s what Moms are supposed to do, right? Target is a haven for busy Moms. However, neither one of those things really makes me feel good. 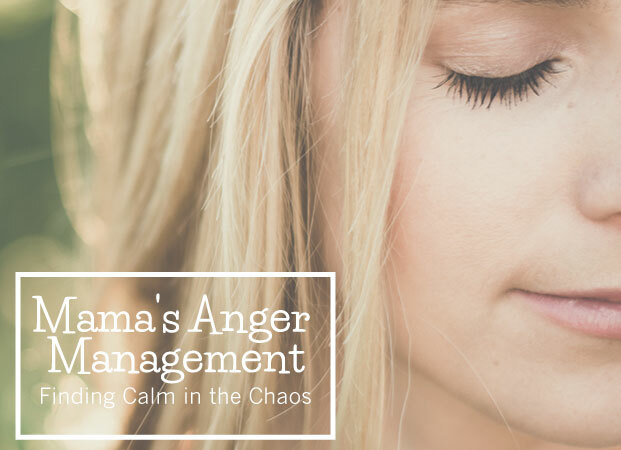 I’ve been finding myself becoming frustrated with the way I approach my self-care. So, I’ve done a complete overhaul and have decided to become more intentional about how I take care of myself. Pedicures and meandering around Target alone are nice, but they don’t fill my cup. They don’t make my heart sing. If I only have a few minutes to myself, I want to do something that really makes me feel great. I want to go for a walk and breathe in the fresh air. I want to sit and get lost in an amazing book. I want to call a friend and talk about life. I want to pull out my knitting and work on a tough pattern that makes my mind work and create something beautiful. I want to see a funny movie and laugh. The problem is, that when I have time I don’t think about doing these things. Instead, I waste the time wandering around trying to remember what I like doing, and that’s so frustrating. To stop the mindless meandering, I have made a list of things I like to do and I keep it on my phone. Then, when I do find the time to do something I love, I actually remember do it! It sounds so Type A, but having that little list on my phone is helpful. Now, whether I have 5 minutes or 5 hours, I can use that time to really fill my cup. When I think about things that make my heart sing, the first thing that comes to my mind is my family…especially my kids. 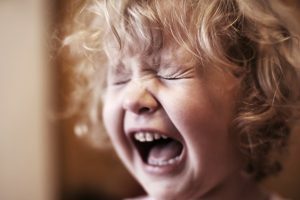 I ADORE my children, as I think most parents do, so when I’m feeling funky, unhappy and I can’t get away, I find a way to play and enjoy my kids. I have a dance party. I take them outside to explore nature. We sit and color or play with playdough together. 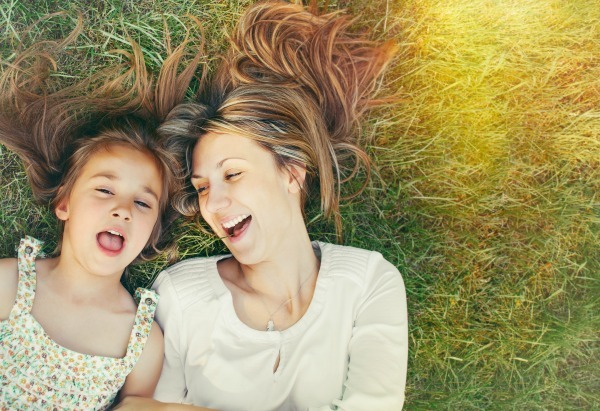 Doing fun things with my kids that we all love can be great self-care because I feel so uplifted an happy in those moments. I know that self-care is usually focused on time that we have away from our kids, but I fully believe that kids can be wonderful ways to fill our cups and heal our hearts. Self-care is more than just “me time”. It’s taking care of your whole self. Physically – eat well, drink water, get enough sleep, exercise. Spiritually – pray, meditate, worship (in whatever way that means to you). We can not just take care of one of our parts and think that’s good enough. I know that we are busy Moms who don’t have a lot of time to do more. I struggled with that myself. I didn’t want to add more things to my list that I had to do. But when I think about it, self-care should be first. First, before anything else, I should come first. The reason is that I am the one taking care of everyone else, so when I get sick, overwhelmed, or my cup runs empty, I can’t give to my kids. If I want to be the best parent I can be, I have to fill my cup first. 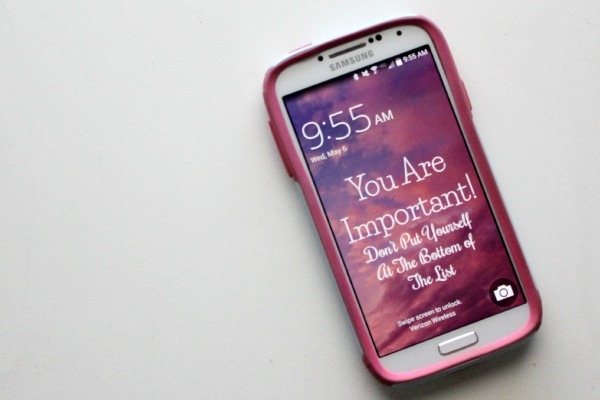 One thing I’ve done to keep me focused is I made a new lock screen for my phone that has a motivational quote on it to remind me that I matter. 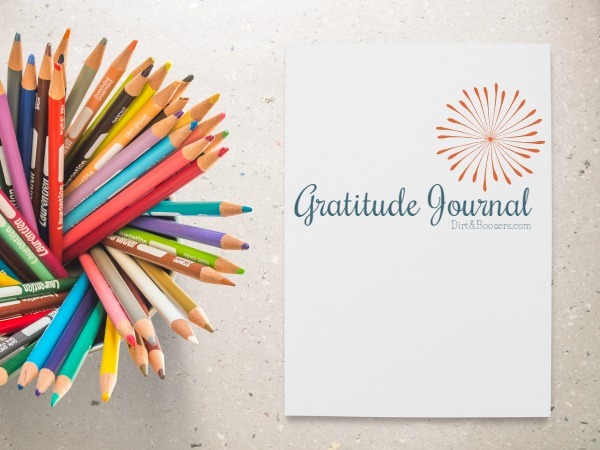 Along the same lines, one of the best things I’ve done for myself has been keeping a gratitude journal . It is part of human nature to focus on the negative, especially when life gets hard. So, to help combat that, I’ve started ending every day writing down 3 good things that happened that day that I was thankful for. It only takes a few minutes a day, but it has helped me look past all the hard stuff and really see the great things happening in my life. You see, self-care is more than just a pedicure, it’s about truly taking care of YOU. 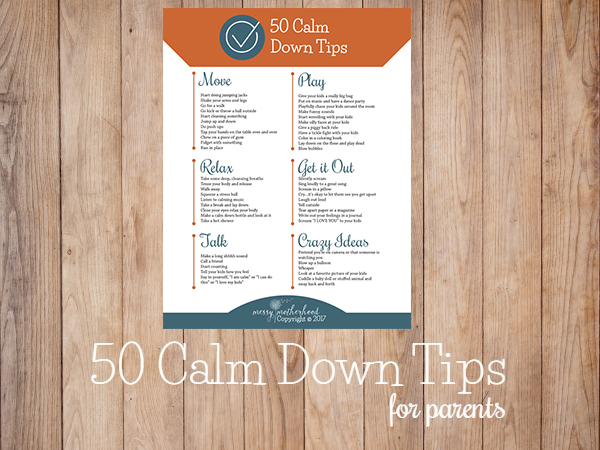 I love that you say that self care can be had WITH children, too. I’m a huge advocate for playing with kids and the memories I have of playing with mine soothe my soul more than any pedicure ever could! Thank you! I hope you have a wonderful Mother’s Day! I’m the same. Is it sad to admit I haven’t had a pedicure in months? (I’m scared to type in ‘years’ but it could be true too). It’s nice, but not the first thing I think about when I’m alone. Weirdly when I’m alone, I like to be at home doing errands or tasks or simply enjoying the house all to myself. I like reading and blogging, and I also use that time to be with friends. I have been following your blog for a while – and I find that I have pinned a lot of your things. I love this post. 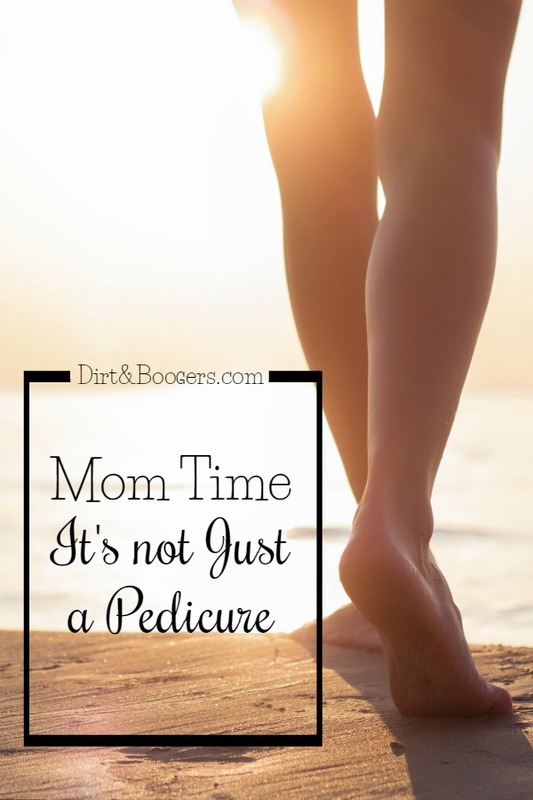 It’s so true – mom time isn’t always pedicures for me either. Some times it’s just drawing with chalk on the sidewalk with the kids – or grocery shopping alone. Keeping a “wish list” is a great idea! Wow – this was me, just yesterday! Thank you for sharing your insights. I’m going to remember this going forward. Yes! I love how you described “me time” as something that makes your heart sing and for your soul. For me, it’s getting immersed in a good book, taking a long walk in nature, playing with my daughter, cooking a good meal for friends, or spending time with people I love. my kids are quite old (13 & 9) and I have only just realised this! I finally worked out what would make me happy; getting a dog again after 6 years without one. Prior to that I had had a dog almost my entire life. The dog gives me an ‘excuse’ to leave the house, the chores, the kids arguing etc. and get outside and moving. We got a rescue dog 8 weeks ago and about a week in I realised that every time I went out with her I had an inane grin on my face as I was literally bursting with happiness. She has also created ‘us time’ as the kids are far more willing to go on walks etc. now there is a dog to play with. It’s not for everybody but, as the article says, you should do what makes YOU happy not what other people think you should do.